Deck out in green for the St. Patrick's Day Ceili in Oklahoma City. This night of fun will include plenty of snacks, as well as Irish stew. Dancers of all ages will perform traditional Irish dances to entertain the crowd, but after dinner spectators can learn how to Irish dance along with the performers. 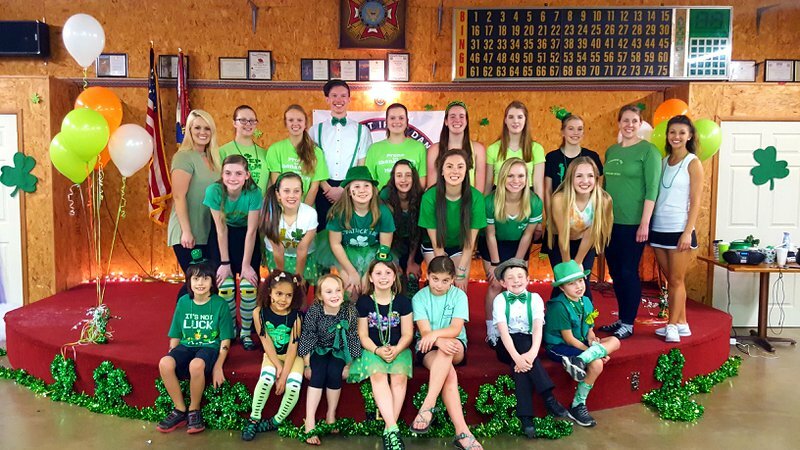 Celebrate St. Patrick's Day with a combination of good company, delicious eats and fun dancing held at St. Luke's United Methodist Church. Located off I-235 on Sooner Rd between Danforth and 2nd St in Oklahoma City.